So lately I have been obsessed with someone (which is pretty normal). 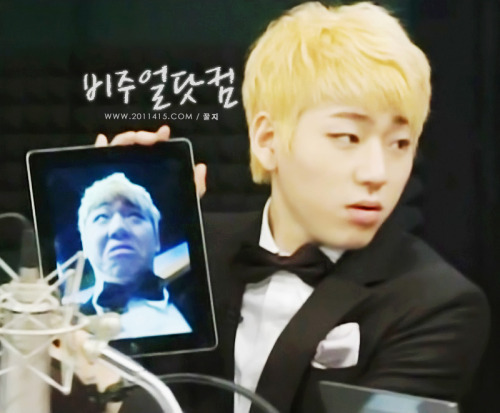 If you're wondering who it is, it's Zico from Block B! Hoorah! Okay, enough of alone celebration and on to explaining. Well, what had happened was, I was reading this fanfic on Block B, mainly on Zico. She posts up all these hilarious GIFs and I just can't help but search who Block B was..and boy did I fall in love with them. I bought one of their albums on iTunes (Aaah! I'm such a good fan), but I was pretty mad that I couldn't buy all of them (as you can see I ran out of money). LOL! I do agree crazymeh, he is the only idol that would be proud of his "ugly" picture. Ekk! 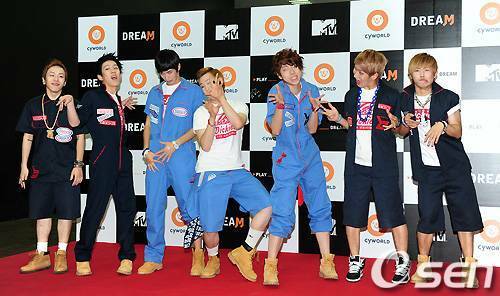 Zico you're playing the "violin" wrong.